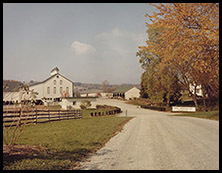 In the early 1970’s, Logan & Ann Dickerson purchased three contiguous farms near Greensburg, PA to form the present day Lindwood Farm. 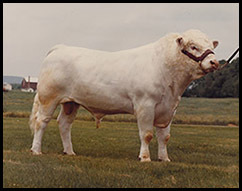 The original 490 acres were assembled to accommodate Royal Charolais Co., their nationally recognized purebred polled Charolais cattle operation. 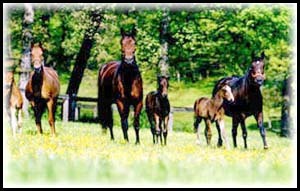 It wasn’t until 1978 that the Dickersons purchased their first Standardbred mares and yearlings to start a breeding/racing program under the Lindwood Farm banner. Over the next decade, the cattle and horse operations continued to grow. 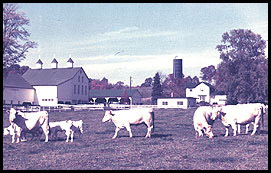 During this time the farm’s livestock consisted of over 1000 head of purebred charolais cattle and an average of 50 standardbred horses on 1500 owned and leased acres. In the early 1990’s, a decision was made to discontinue the cattle operation and reduce the horse interests. 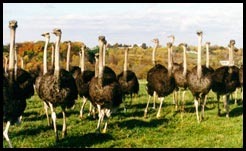 The original farm was not underutilized for long as the Dickersons began breeding and raising ostriches. Over the next several years ostriches and horses occupied the farm. 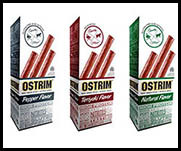 It was during this period that the ostrich breeding was instrumental in the Dickersons forming a company known as Protos Foods to nationally market the Ostrim® brand of meat sticks; and their deciding to maintain and breed outside mares in addition to their own. 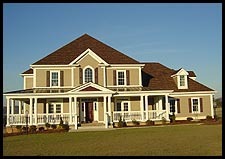 It soon became apparent that standing stallions was the future of Lindwood Farm. After acquiring an interest in the Standardbred stallion, Dragon’s Lair, Lindwood was on its way to standing additional stallions with World Champion stature and becoming a very active stallion station in Pennsylvania. 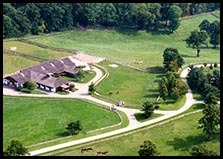 In the mid 1990’s, the Dickersons began developing a large portion of the farm as an upscale planned residential community (PRD) known as Lindwood with over 150 single family homes; while maintaining mares and breeding stallions of several breeds in additional to Standardbreds on over 100 acres of the farm. 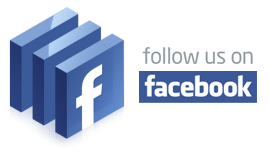 These breeds include Thoroughbreds, Quarter Horses and several performance horse breeds. The future of Lindwood Farm holds no limit for continued operation of a professionally operated facility for standing stallions and breeding mares.